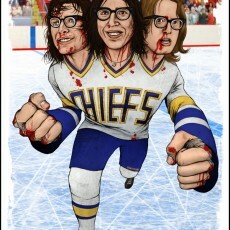 3 New prints from JON SMITH! 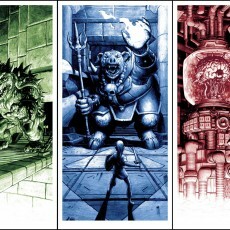 BOSS FIGHT- print set by Nick Derington- on sale 1/13 at 2pm! 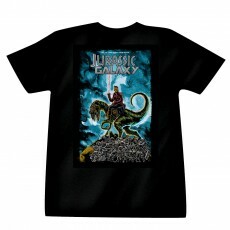 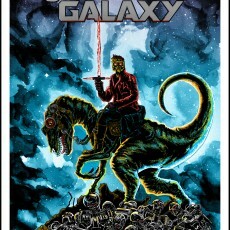 “Jurassic Galaxy” t-shirts NOW AVAILABLE!